ABD.co.uk Stocks Main Beam, Dipped Beam, Side Lights, Indicators, Fog, Brake, Reverse, Interior, Number Plate, DRL, Cornering Lights And Much More. 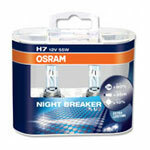 High vision bulbs are a the ultimate in road safety. With up to 150% more light on the road, high vision car bulbs will make driving your Renault much safer and more enjoyable. These bulbs will allow you to see further and notice hazards sooner. Use our Renault car bulb finder above to find the high vision bulb for you. Our range of styling bulbs can really help you stand out from the crowd. 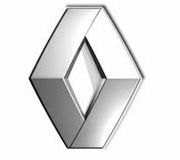 Add a stylish blue tint to your headlights and get that brilliant Xenon look for your Renault. 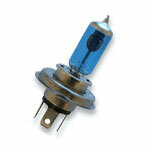 Our styling bulbs are particularly good to match HID lighting and for show cars. Use our finder above to find the best styling bulbs for your Renault. 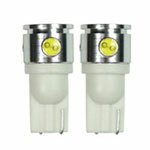 Have a bulb out and want to get it replaced with no hassle? Our long life and standard bulbs are just the thing for you. Long life Renault car bulbs will last up to 3 times longer than a standard bulb meaning you do not need to worry about replacing them again soon! 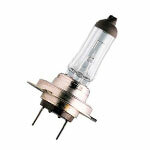 Our standard bulbs are high quality and fantastic value. LED bulbs are the next biggest thing in car lighting. Brighter light, longer life, less power and faster response times are just some of the great advantages of upgrading your Renault to LED bulbs. Use our easy to use finder above to see which LED bulbs are best suited to your Renault.